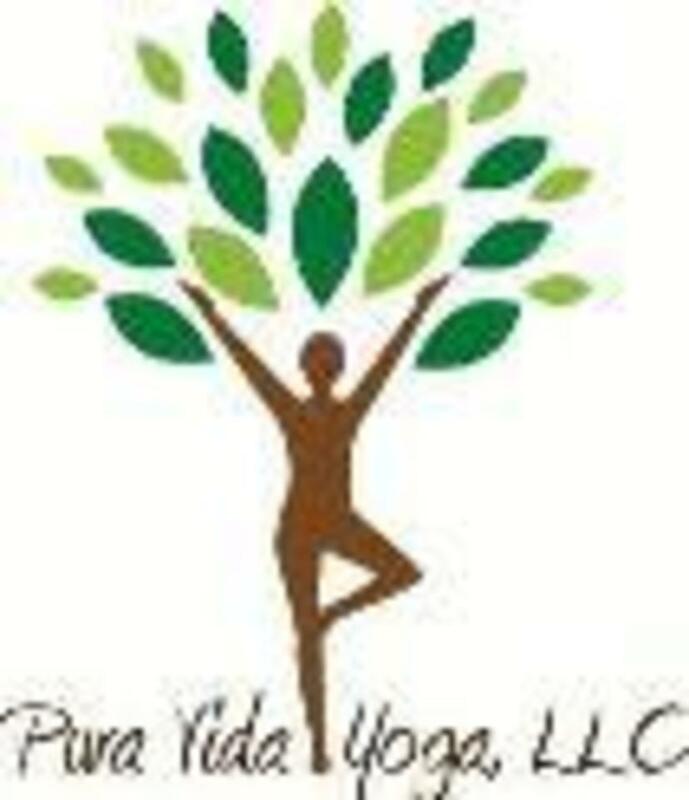 Pura Vida Yoga is a hot yoga studio offering 30 classes per week ranging from Intro classes for beginners to Power Hour classes of challenging power vinyasa yoga. 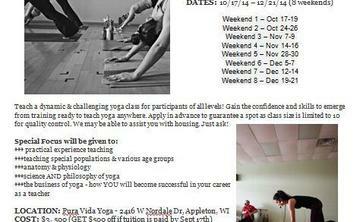 Our instructors are 200HR or higher certified/registered yoga teachers and have experience with a wide variety of yoga populations. 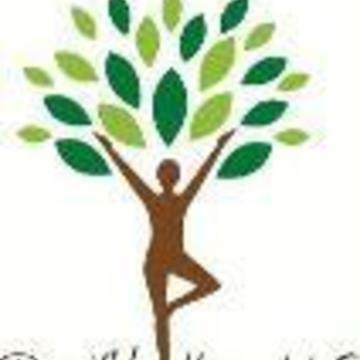 The studio is a non-judgmental space encouraging personal growth on and off the mat! Come visit us and find out for yourself - your first class is FREE!